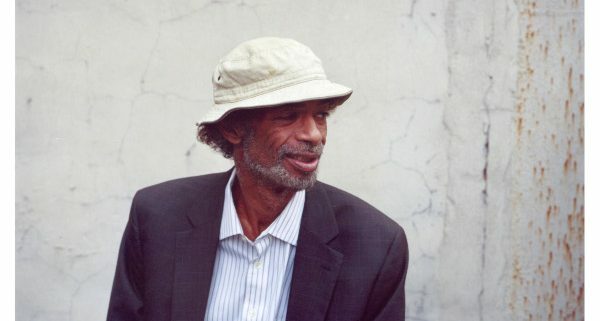 May 27, 2015 – The documentary, ‘Who Is Gil Scott-Heron?’ will be screened at The Regent in DTLA on Thursday, May 28, 2015. 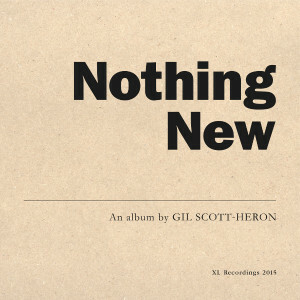 Scott-Heron was an influential artist, musician, poet and social commentator. 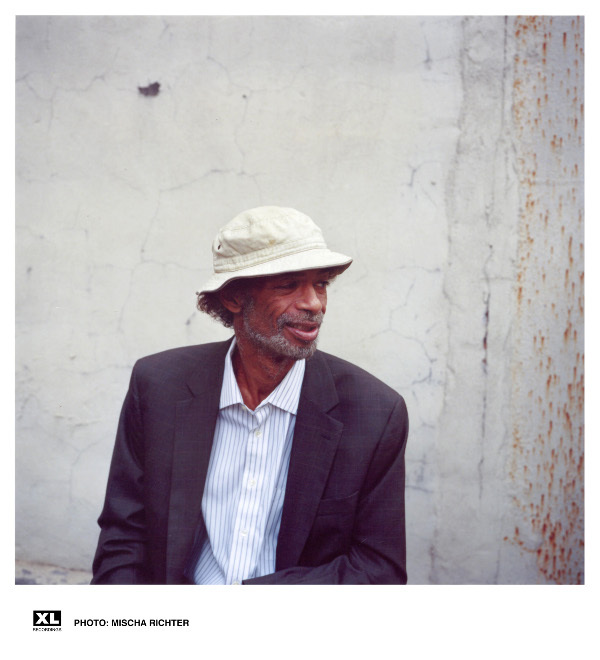 In many ways, his influence is alive today as evidenced by a variety of artists and musicians from Rage Against The Machine to Public Enemy to jazz artists and beyond. Today, his words still resonate loud and clear. To get additional information and tickets, Click Here.